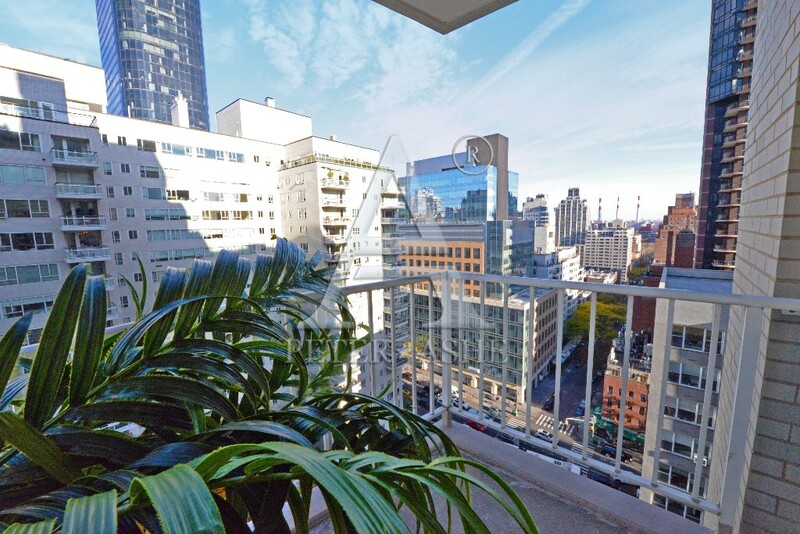 Corner bright turnkey 2 Bedroom /2 Bathroom home ideal for investors with balcony on a high floor at the prestigious Concorde. 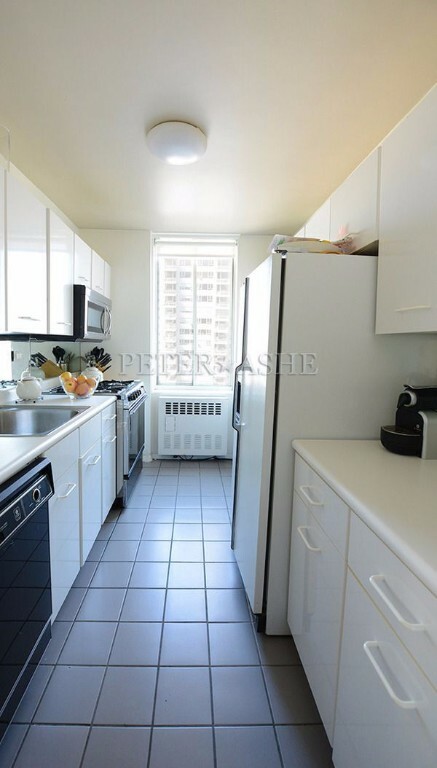 Windowed kitchen with east river view . 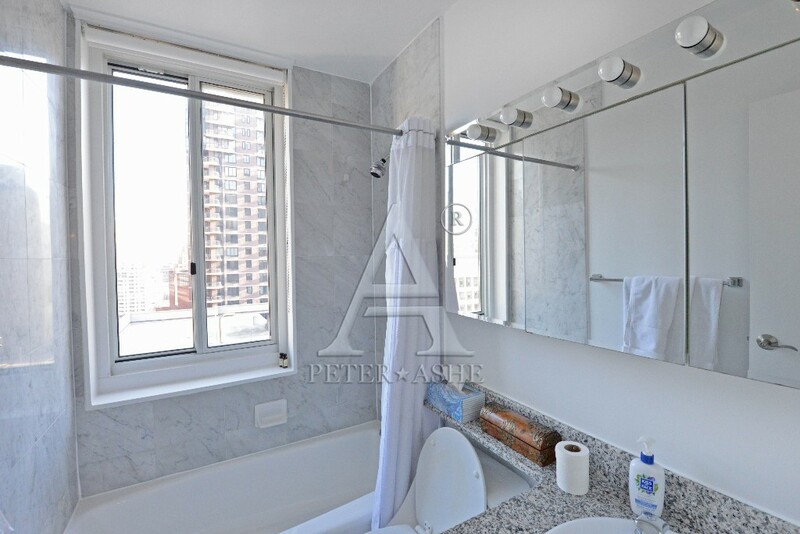 Marble windowed baths complete with granite counter tops, hardwood floors and plenty of closet space. 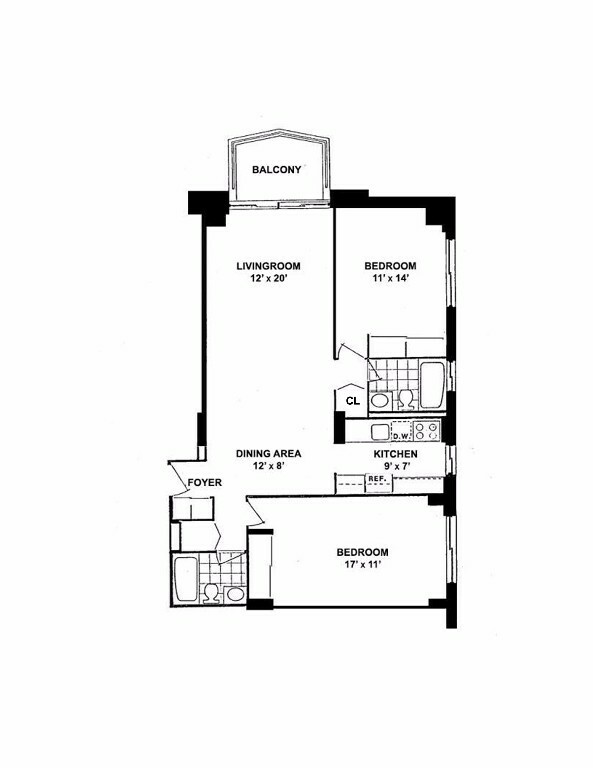 The Concorde is a great Luxury building with amazing amenities, with the lowest taxes and common charges in the area. 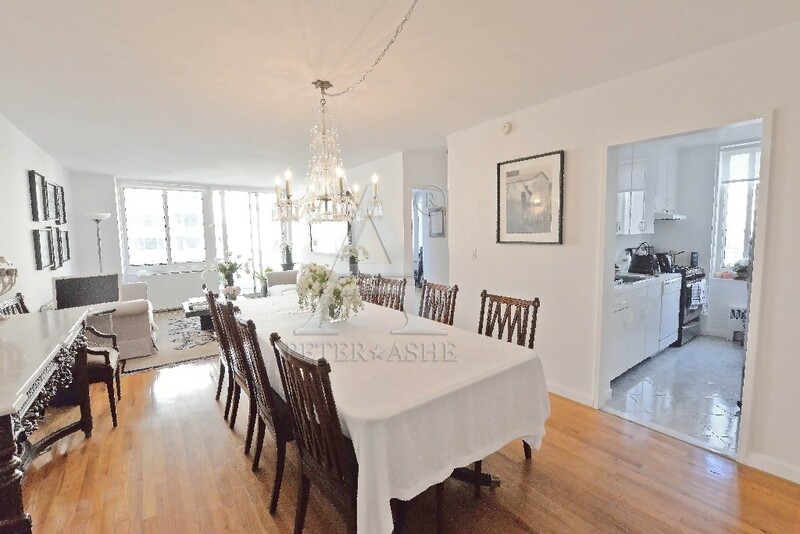 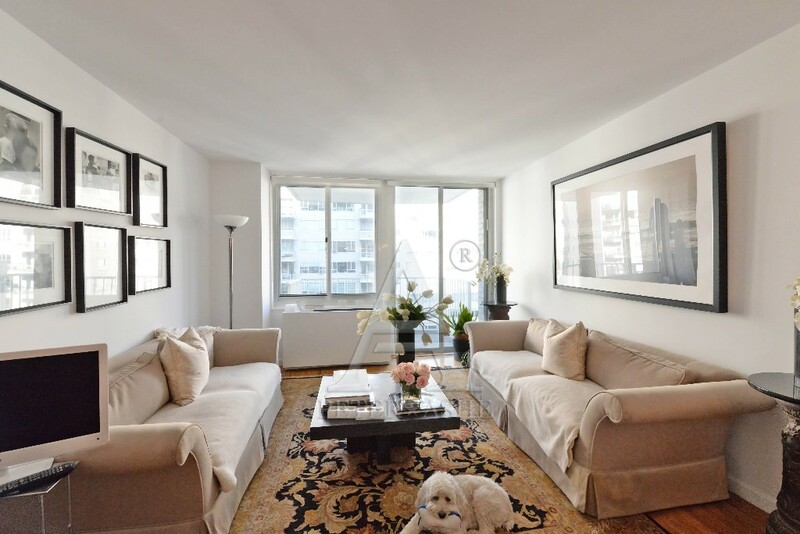 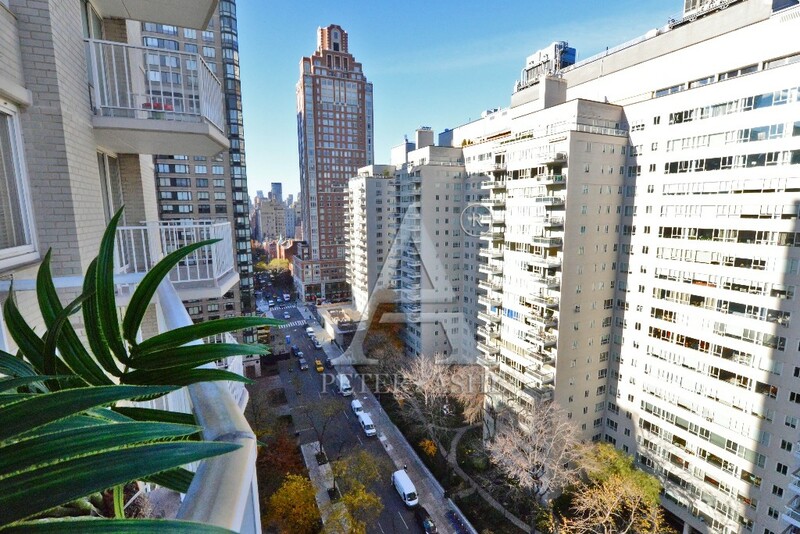 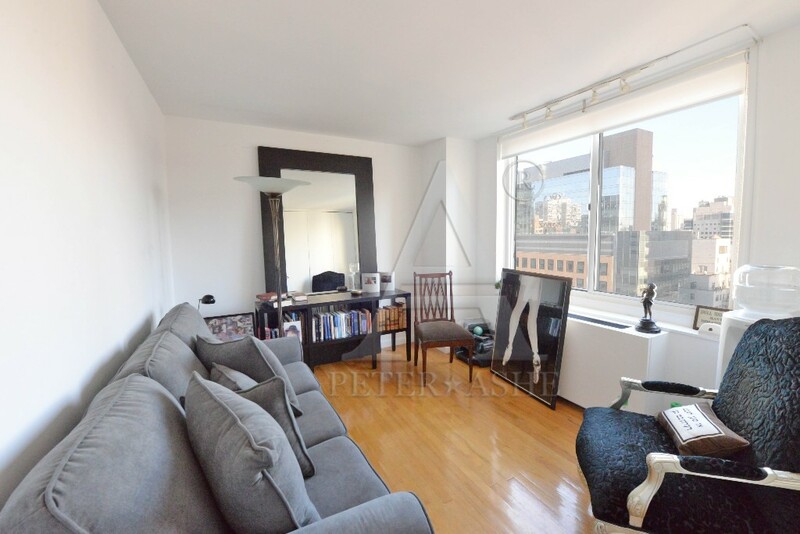 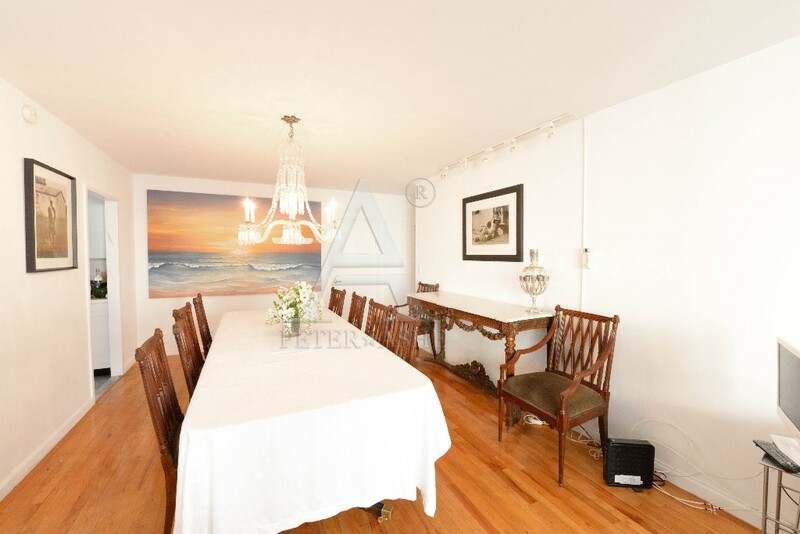 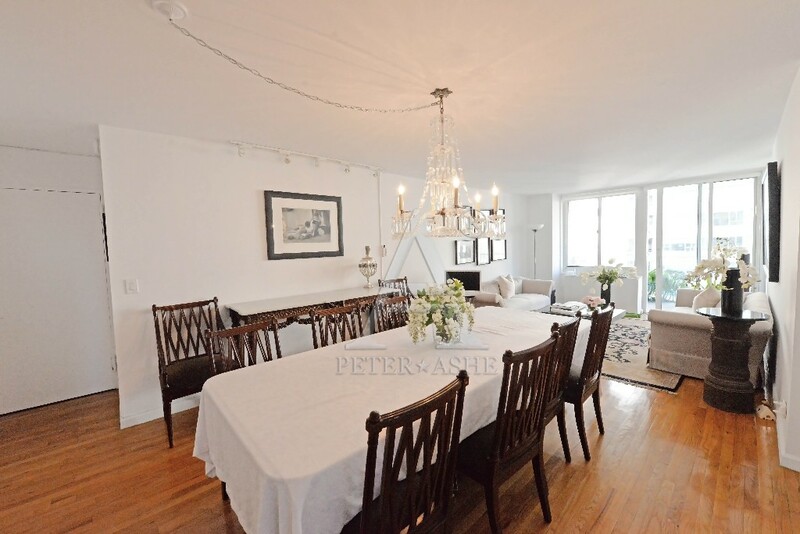 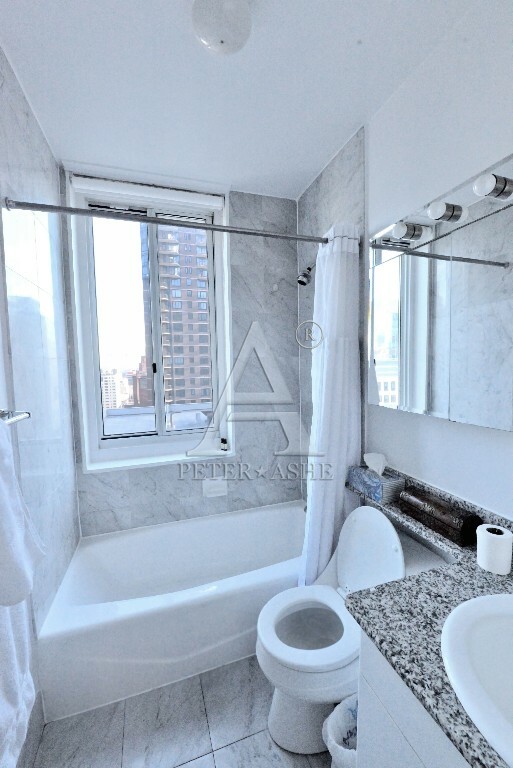 Upper East Side Prime Location Easy Access to Transportation Restaurants, Cinemas and Top gourmet Dining Daniel’s nearby Great school district PS 267 .